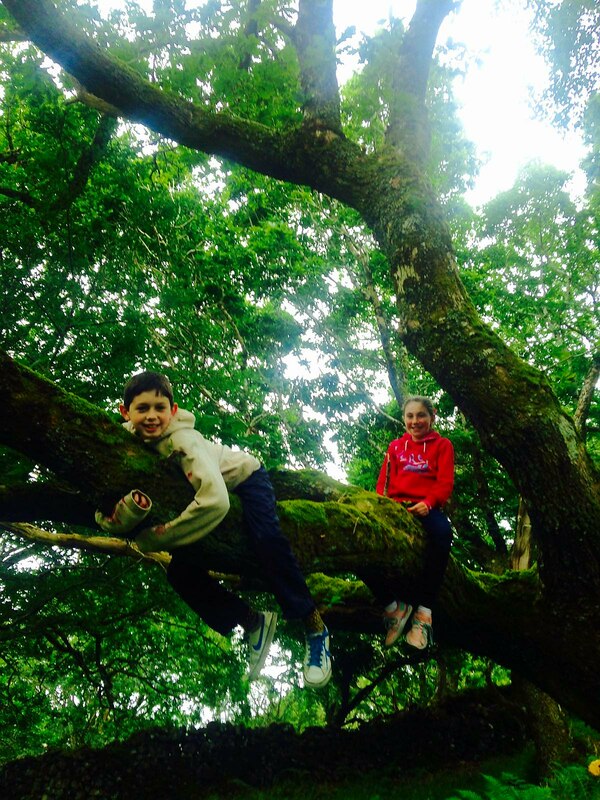 Acorn Wood Glamping is located just outside the beautiful town of Westport in Co. Mayo. We offer the best luxury camping in a tranquil woodland setting. Acorn Wood is a charming glampsite that gives you the experience of the outdoors with the home comforts that glamping has to offer. Enjoy the natural surroundings while still having the comfort of your own cosy bed. 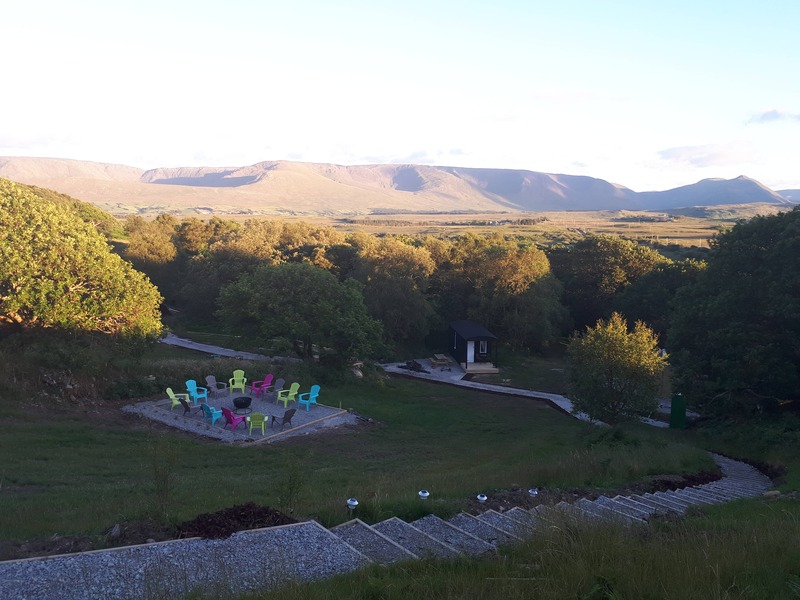 The glampsite is set against a backdrop of oak trees, a trickling stream and the majestic mountain of Croagh Patrick. Acorn Wood offers an escape from the traffic, the noise and busyness of everyday life to spend some time getting closer to nature and to sleep under the stars. Forget the sleeping bags, the tent pegs and the sore bones that tend to accompany sleeping on hard bumpy ground. Instead, enjoy the outdoors, catch a sunrise or watch a sunset and enjoy the sounds of nature or children’s laughter while having the comfort of your own bed in one of our cosy cabins. Acorn Wood gives you the chance to make memories, to sit by the fire, relax and unwind in the fresh air and to laugh with family and friends. 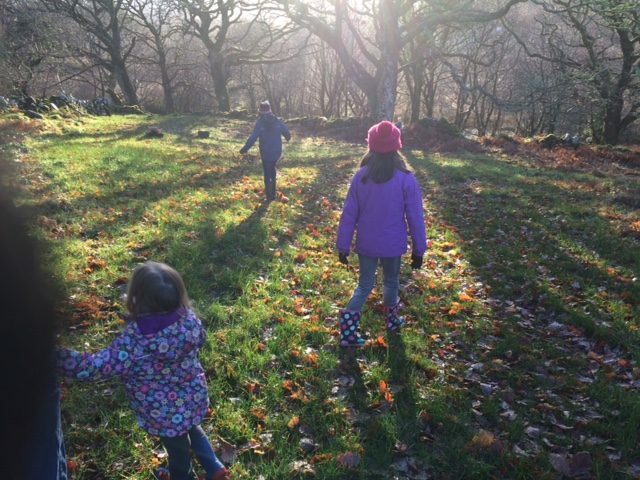 If your family includes children, they will enjoy making new friends, playing cards, running around in the open spaces , rolling in the grass, toasting marshmallows and falling asleep while being cuddled by the campfire. Give your kids the chance to experience some of the simple things life has to offer, some of the fun that you enjoyed as a kid. Kids don’t remember their best day of television but they will remember their time in Acorn Wood. If a quite romantic getaway is what you’re after, then Acorn Wood offers you the chance to unwind and relax with your loved one, enjoy a stroll in the countryside and watch a sunset together.